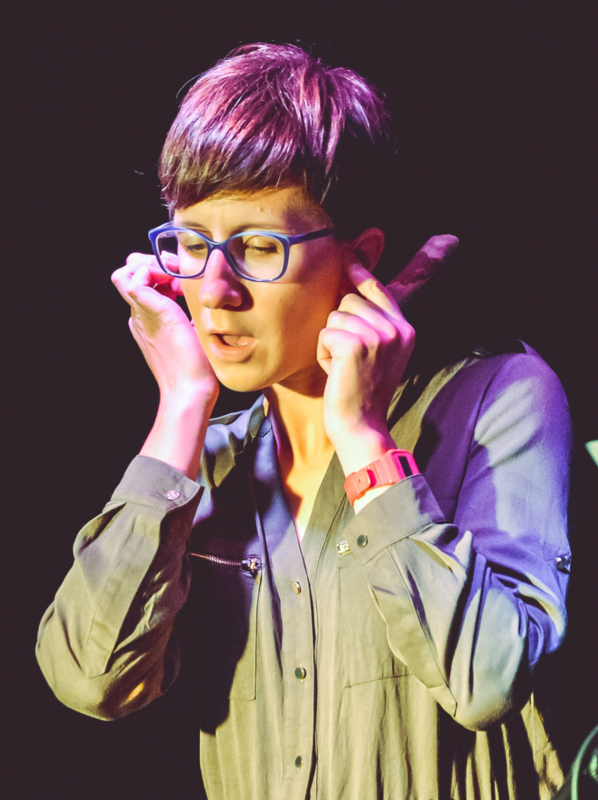 Rebecca Collins is an artist researcher working at the intersection between contemporary performance and sound studies. Her practice, grounded in specific sites or communities, investigates the relationships between social, political and cultural phenomena. Current works explore eavesdropping and amateur espionage, the performativity of gender online and the vibrant potential of landscapes and rural communities. She is interested in how critical, fictional and performative interventions might cultivate attention towards our contemporary condition indicating potential levers for change. She shares her practice through multiple outcomes which might include performed material, exhibitions, screenings, workshops and publications. She is a lecturer in Contemporary Art Theory at Edinburgh College of Art, the University of Edinburgh.